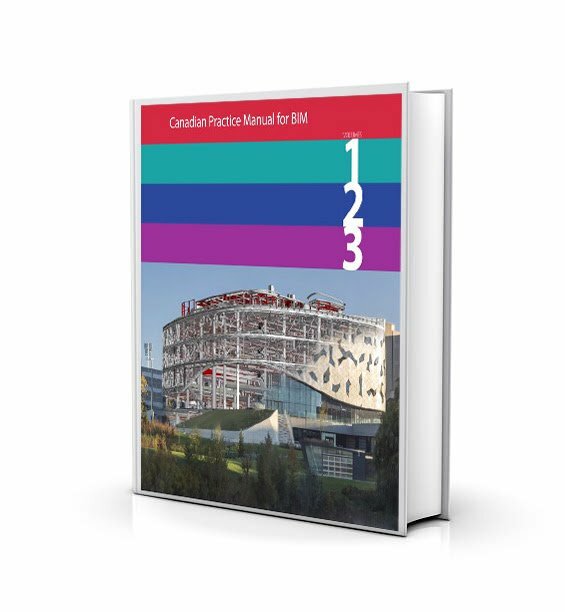 It is a practical Canadian BIM resource created by experts from across Canada. It is aligned with international standards and practices and was developed as part of the Institute for BIM in Canada and buildingSMART Canada's initiatives to support broad adoption of BIM in Canada as outlined in the Roadmap to Lifecycle BIM in the Canadian AECOO Community. It provides a general background of the various uses and benefits of BIM, a detailed explanation about how to implement BIM within an organization, and an explanation on preparing for and participating in collaborative BIM Projects.